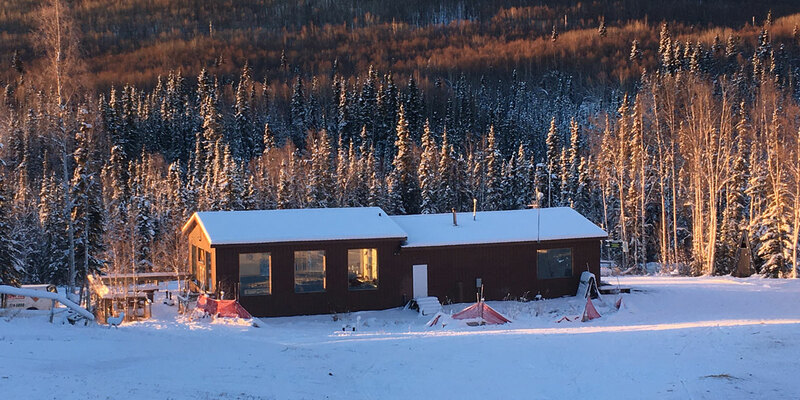 Moose Mountain Ski and Snowboard area in Fairbanks, Alaska is located on south facing slopes overlooking the Tanana Valley and the Alaska Range. 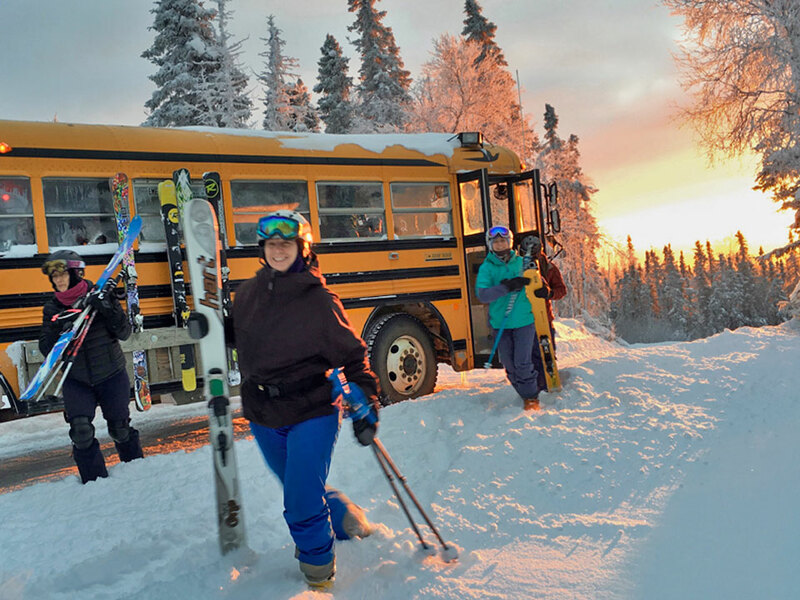 Alaskan skiers and snowboarders love to ride Moose Mountain. Due to our southern exposure, we are shielded from the prevailing Northeasterly winds and get hours of sun each day. With Fairbanks’ typical temperature inversion Moose Mountain averages 20 to 30 degrees warmer than temperatures in town. 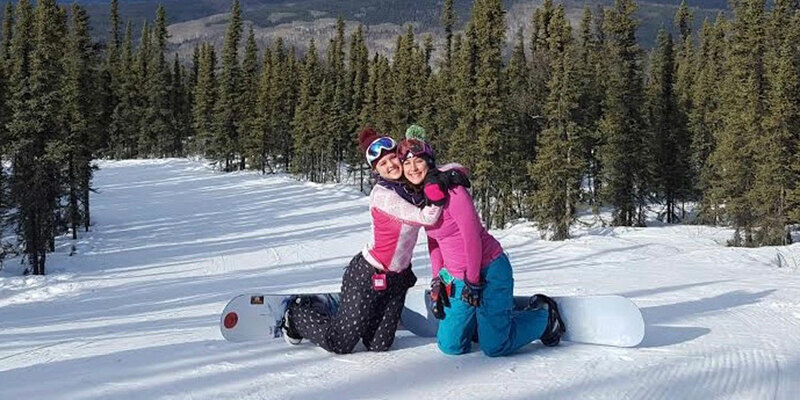 With 1,300 feet of vertical, most of Moose Mountain ski and snowboard terrain is intermediate and advanced and not recommended for beginners. 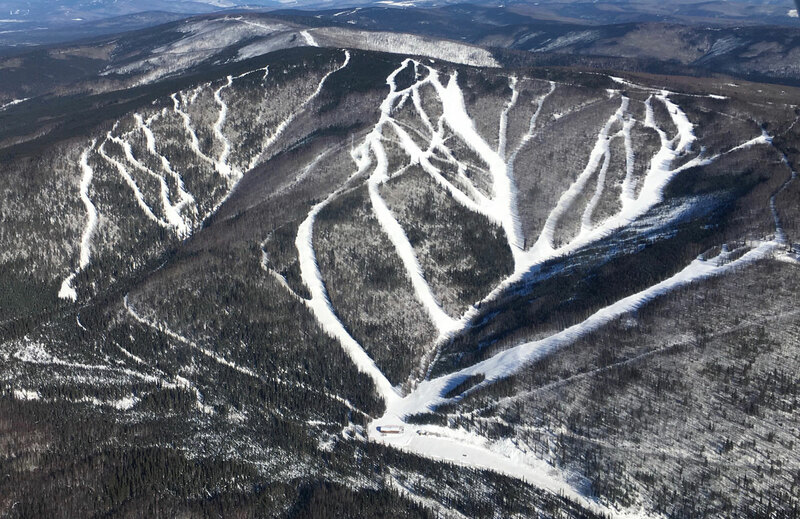 For 2017, we have added a short beginner lift to access the gentler terrain near the Base Lodge. Our primary lift service consists of variable capacity turbo charged terrestrial trams. Buses with ski racks, in other words. It would take a high speed detachable lift to move you up the hill faster. The buses are warm and a lot of fun. Just sit down, unzip your coat, and chat with your friends as you rest up for the next run. When the area gets busy we put more busses in the traffic pattern, so there is rarely a significant wait at the bottom.